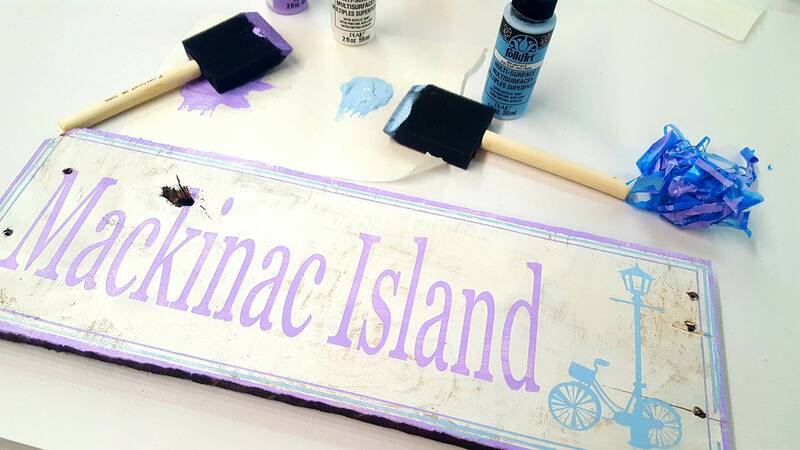 To be used with Water-Based and Acrylic Paints only - NOT FOR SOLVENT INKS! *IMPORTANT: SHEET AND ROLL SIZES ARE PLUS OR MINUS 1/4" There may be a +/- tolerance of up to 1/4in (width) and 1/4in (length). 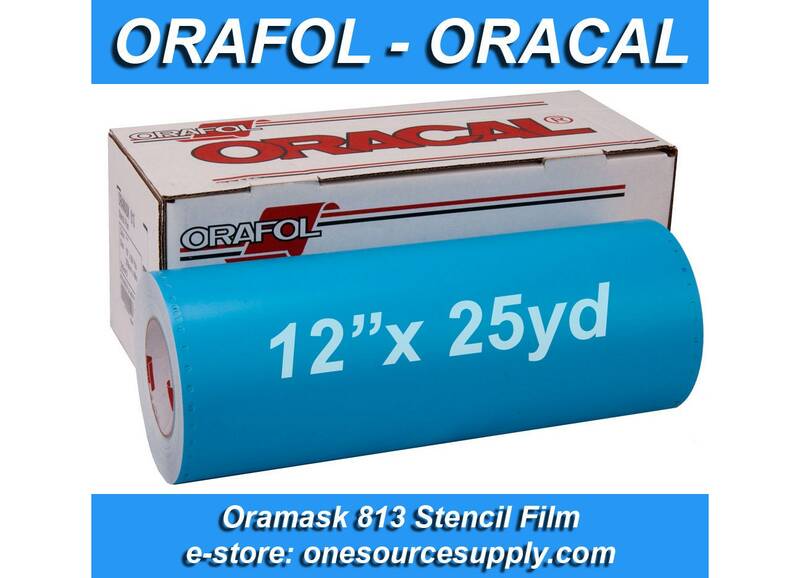 Oracal 813 Stencil Film is a rigid 3 mil translucent blue PVC stencil film has been formulated for stencil applications, especially spray and paint techniques. 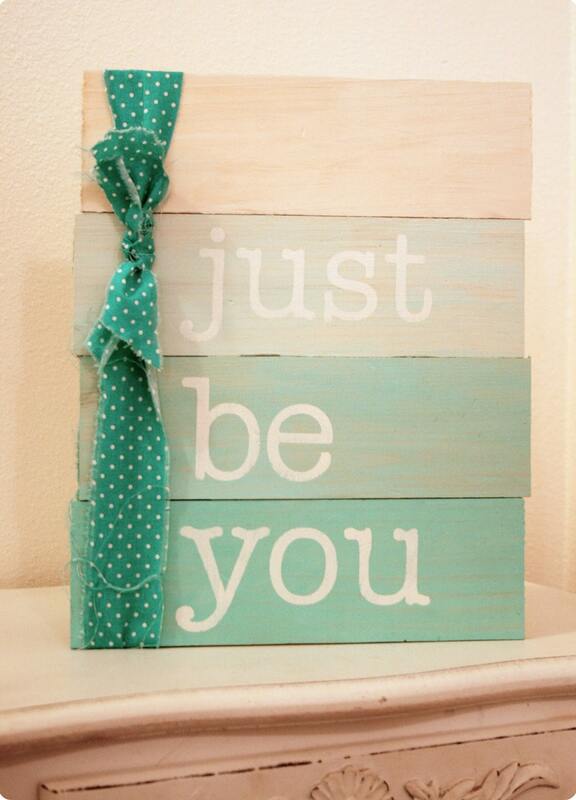 Can be used to mask surfaces to be painted and for die cut/hand cut spray mask stencils. It is excellent for car striping and aircraft marking. It has a low tack, water based adhesive. It is ideal for water-based paint applications; smooth, flat, rigid substrates and surfaces, large area capabilities; and applications requiring background visibility.